Sonu Ke Titu Ki Sweety turned out to be a surprise hit. The concept of bromance vs romance pleased the fans. Moreover, the film has become the second highest grosser of 2018 so far. 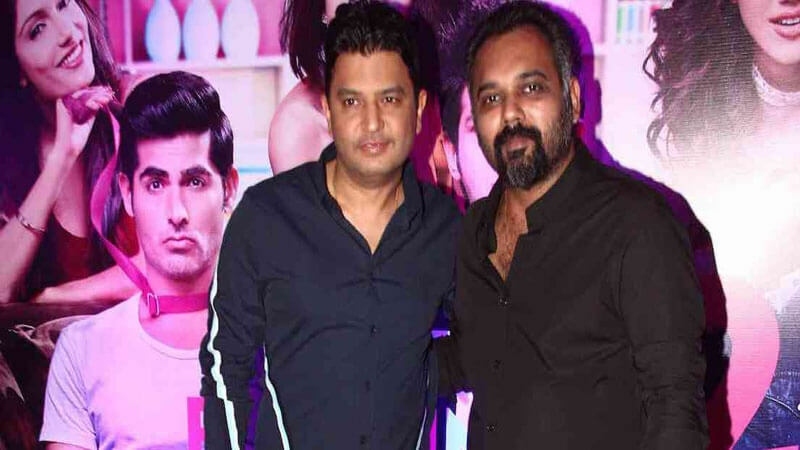 After the huge success of the movie, Bhushan Kumar and Luv Ranjan have decided to collaborate on several other projects. 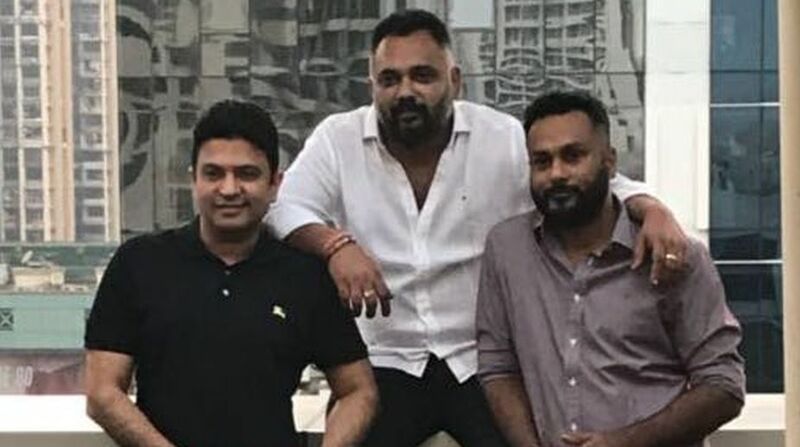 All in all, they have decided to start some big project. They have also decided to make movies which will starr Ajay Devgn and Tabu. Last time Tabu shared the screen with Ajay back in 2015 in the movie Drishyam where she played the role of Inspector Meera Deshmukh. 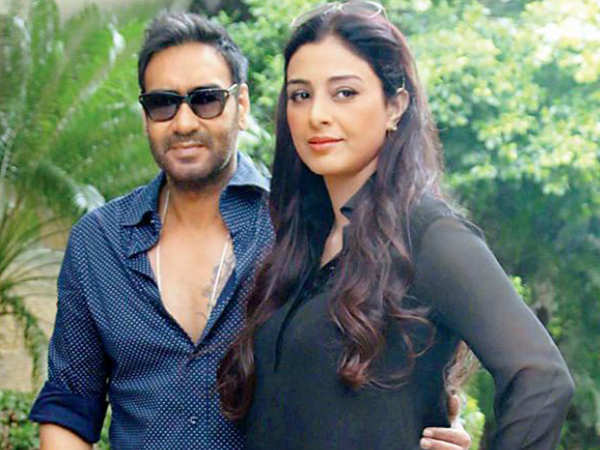 Seeing Ajay and Tabu reunited on-screen is the desire of millions of fans. The film will plot around the urban relationships. We Are excited to see Tabu and Ajay back in a single frame. What do you say? Are you excited?